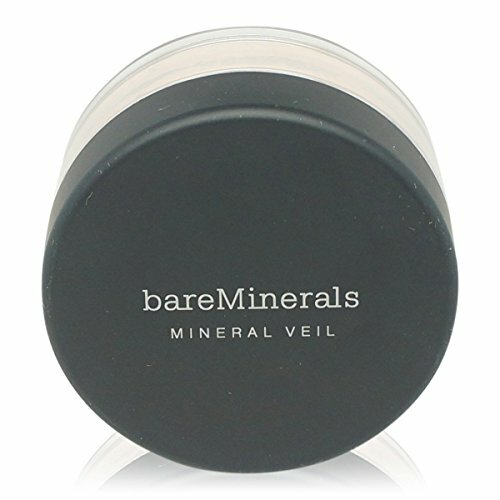 Mineral Veil was designed to be worn over bare Minerals SPF 15 Foundation, and is your final step to achieving bare skin beauty. Broken capillaries. Scars. Blemishes. 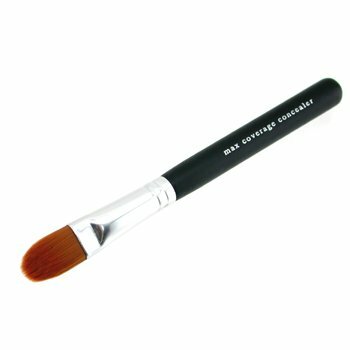 Conceal and conquer any imperfection with this soft brush, which gives you fuller, more concentrated coverage. That's because the firm, medium-sized brush head holds more SPF 20 Multi-Tasking Concealer. 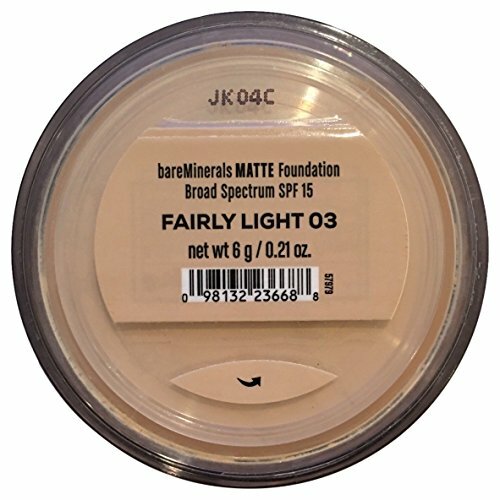 Use a patting technique to cover imperfections before or after applying your foundation, and you'll get maximum coverage that blends completely and doesn't leave a line. 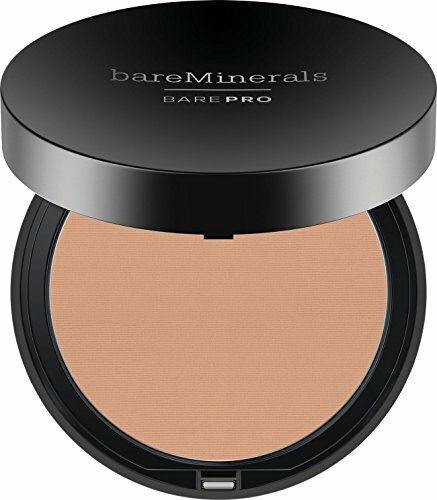 Creamy, fabulous cheek color. Gives a beautiful, natural tone. Brings a soft, radiant, healthy glow. Ultra light and perfectly blends onto skin. For all skin types including sensitive and problem-prone skin. Gently dissolve waterproof mascara and long-wearing eye makeup for perfectly clean lids and lashes with no greasy residue. This dual-action formula lifts away impurities without any tugging, pulling or stinging. A unique mineral complex plus naturally derived emollients keep skin moisturized while cucumber soothes the delicate eye area. Ophthalmologist tested. Formulated without parabens, synthetic fragrances and artificial oils. 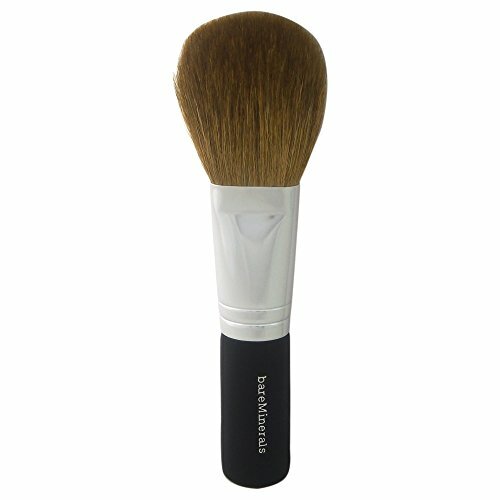 A plush, dome-shaped brush for applying all-over colors and blush. 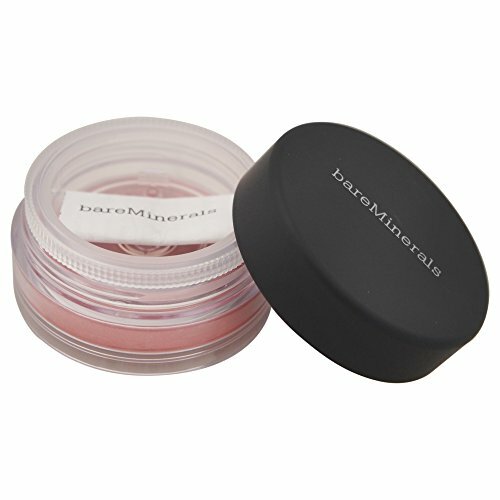 Effortlessly dusts right amount of product onto skin. Broad brush head features soft, mineral-grabbing bristles. 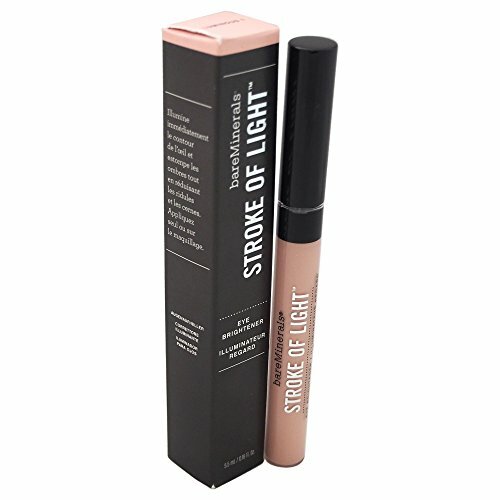 Helps build medium to full coverage with a few strokes. An ideal tool for a natural, perfect complexion. The lighter multi-purpose brush for the multi-taskers that we are. 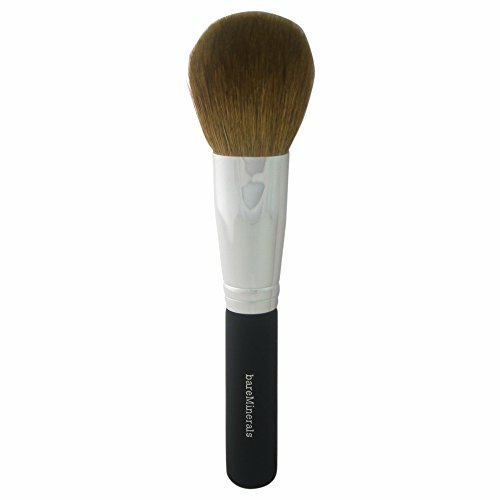 With its soft-tapered, semi-round bristles, this versatile brush works great with bare minerals spf 15 foundation, all-over face color, blush and mineral veil. Get light-to-medium coverage and a broad range of easy, expert-looking applications.